The Xbox Games with Gold for JUNE 2017 have been announced. From 1 – 30 June 2017, Xbox One owners with Xbox Live Gold memberships can grab Speedrunners for free! 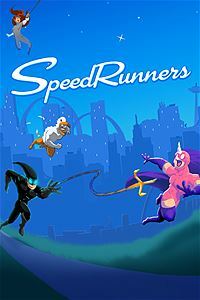 Speedrunners will allow you to run, jump, swing, fire rockets, and knock opponent’s off the screen to prove that you’re the hero the city needs. In a city filled with superheroes, getting to the bad guys becomes a competition all its own. From 16 June 2017 – 15 July 2017, Xbox One owners with Xbox Live Gold memberships can download Watch Dogs for free. Be the ultimate hacker in the ambitious open world game Watch Dogs. 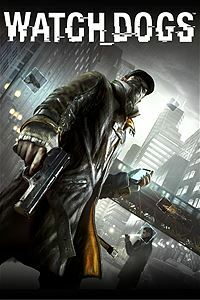 Play as the criminal Aiden Pearce, seeking revenge to those who have done you wrong by manipulating the city networks, which connects you to everything. Steal private records, destroy traffic, and use the power of technology against your foes. 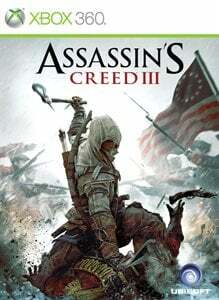 From 1 – 15 June 2017, Xbox One and Xbox 360 owners with Xbox Live Gold memberships will be able to download and enjoy Assassin’s Creed III for free. The American Revolution meets open-world stealth action in Assassin’s Creed III. Play as Connor, a Native American who uncovers the secrets of the Assassins and is caught up in a deadly conspiracy. With a new approach to free-running and a variety of new combat styles, explore a more varied environment than any previous Assassin’s Creed game. 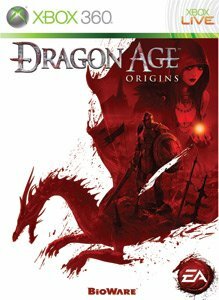 From 16 – 30 June 2017, Xbox One and Xbox 360 owners with Xbox Live Gold memberships can download Dragon: Age Origins for free. In Dragon Age: Origins, you’re a Grey Warden, one of the last of a legendary order of guardians. With the return of an ancient foe and the kingdom engulfed in civil war, you have been chosen by fate to unite the shattered lands and slay the archdemon once and for all.